One word to describe my Paralympic experience? Wow. Ok, technically not a real word, but I can't think of anything else. Rio 2016 was an experience of a lifetime to say the least. In order to avoid this article being hundreds of pages long, I won't go into the specifics of the competition, but simply highlight one aspect of the games that made them what they were: the people of Brazil. Warm, welcoming, helpful, kind, and enthusiastic, the people of Brazil really got into the Paralympic spirit and made us feel loved, respected, and supported. Being asked for autographs and pictures from people I've never met simply because I was a Canadian athlete was surreal. Being pushed onto the court with thousands of Brazilian spectators chanting and clapping was outstanding. But what was most amazing was the love I felt from everyone. Despite a huge language barrier, almost every Brazilian made sure to wish me a “congratulations.” Often, no words were even needed, and I understood them because of their huge smiles. Since I've been home from Rio, I've been asked multiple times, "So, what's next? Are you going to try and qualify for Tokyo 2020?" The truth is, I haven't really thought about it. 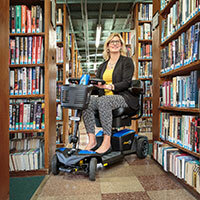 Right now I'm recuperating from the past six highly charged months and enjoying my post-Paralympics moment of fame. 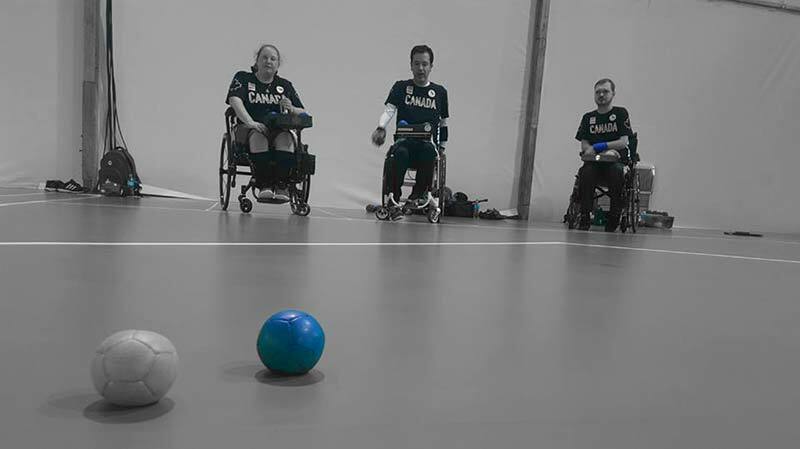 Considering the speed at which I was thrust into the world of elite boccia, I never really had the time to think about what the next step of my career would be, it just kind of happened. Now, entering a new four year Paralympic cycle, the choice is truly mine. While catching up with family and friends that I haven't been able to see in many months is fun, and sitting at home watching TV without having to schedule my day is enjoyable, I already feel the sport I love beckoning me back. As long as I am still physically capable, how could I possibly pass up the opportunity to continue living the adventurous life I've been living? So, I guess I just answered the big question. While my road to Rio has successfully come to an end, the trail to Tokyo is looking pretty epic! 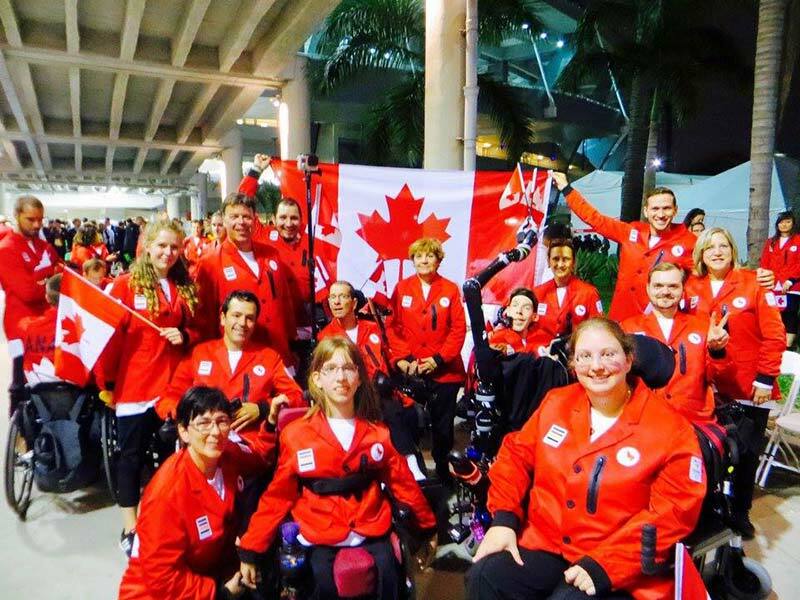 Born and raised in Montreal, Canada, Alison Levine is a proud Paralympian and member of the Canadian National Boccia Team. 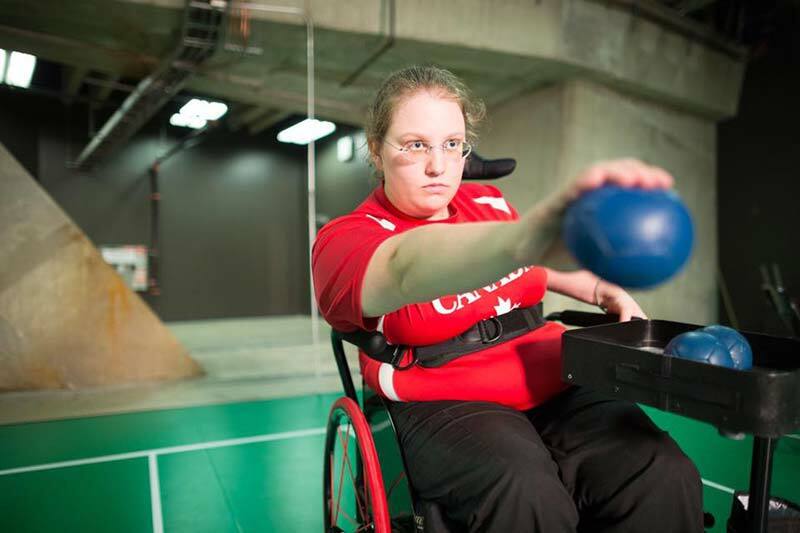 A veteran adaptive sports player, she found her true calling in boccia and “hasn’t looked back since.” Find out more about Alison at http://alisonlevine.ca/.